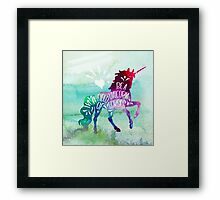 Fantasy horse on turquoise blue watercolor background. 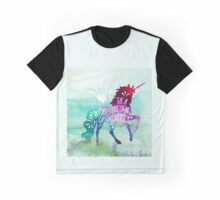 Pink, purple, turquoise blue green, white colors. 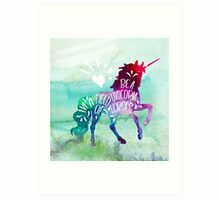 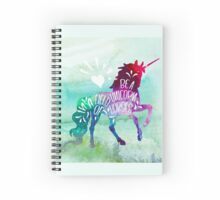 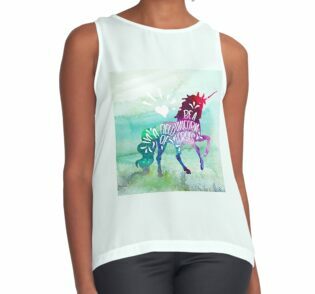 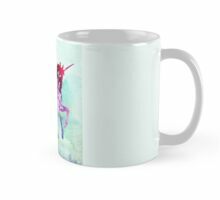 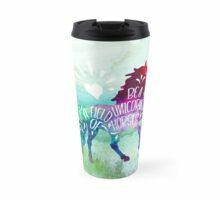 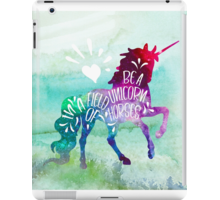 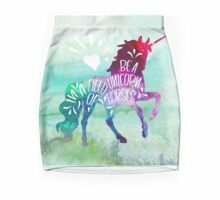 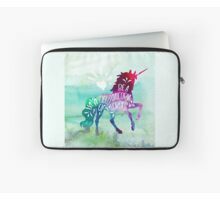 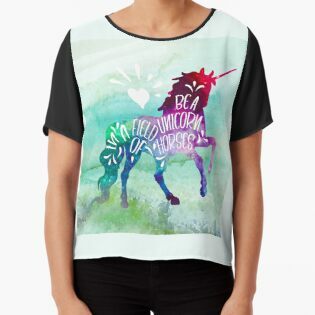 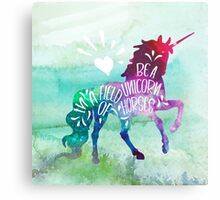 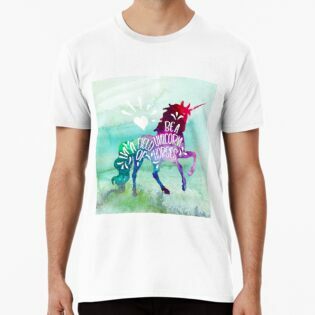 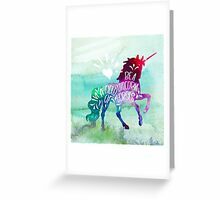 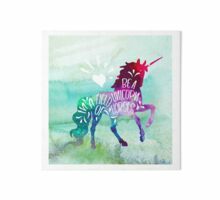 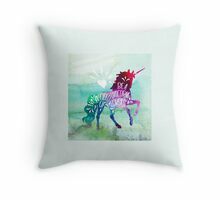 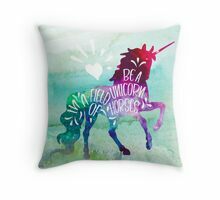 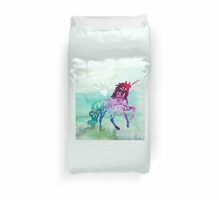 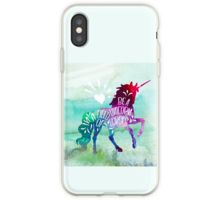 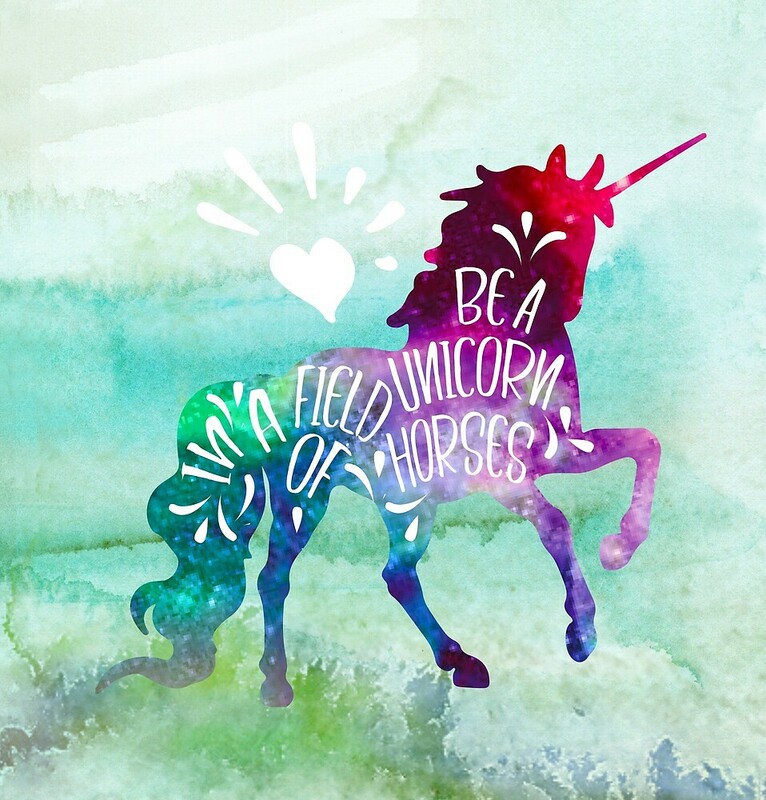 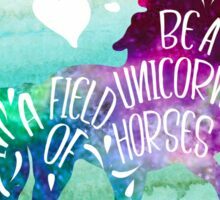 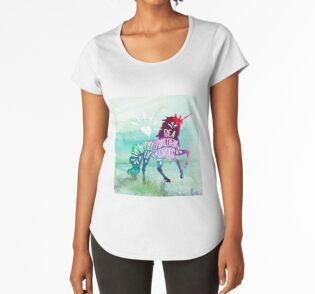 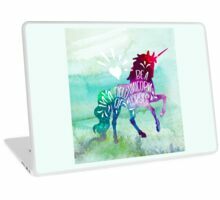 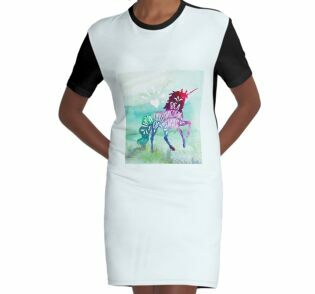 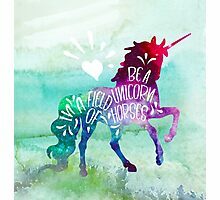 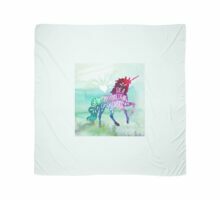 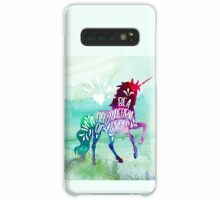 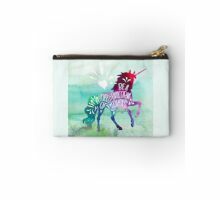 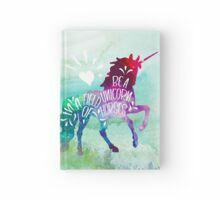 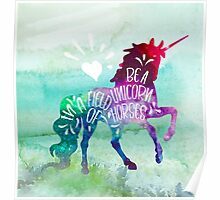 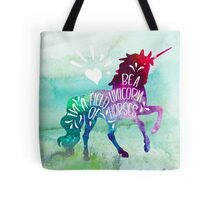 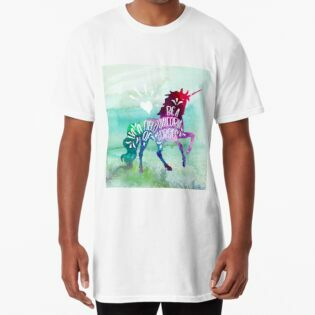 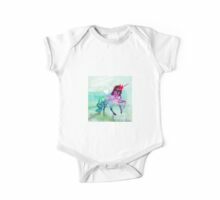 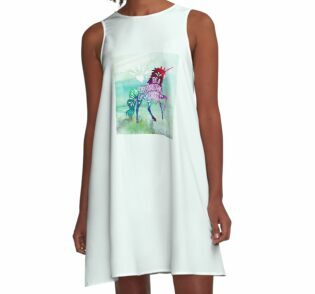 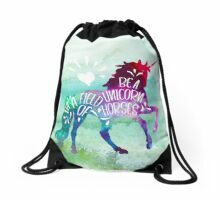 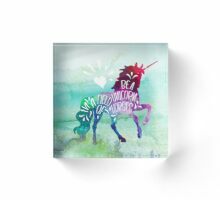 Perfect artsy birthday gift idea for Unicorn lover girls and women.